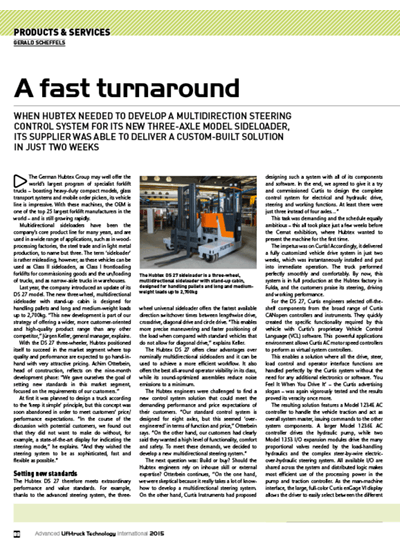 The German Hubtex Group may well offer the world's largest program of specialist forklift trucks - boasting heavy-duty compact models, glass transport systems and mobile order pickers, its vehicle line is impressive. 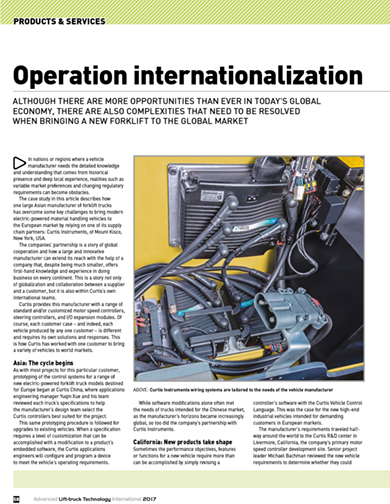 With these machines, the OEM is one of the top 25 largest forklift manufacturers in the world - and is still growing rapidly. Mt. 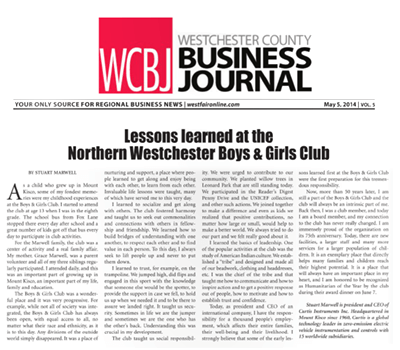 Kisco resident Stuart Marwell has been frequenting the Boys & Girls Club of Northern Westchester for basically most of his life. 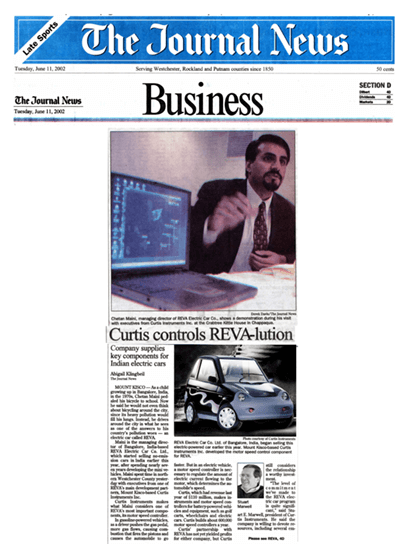 He attended activities at the club during his own youth, and, after staying in his hometown and founding a world-class business, Curtis Instruments, continued his involvement by serving on the board for many years. As a child who grew up in Mt. 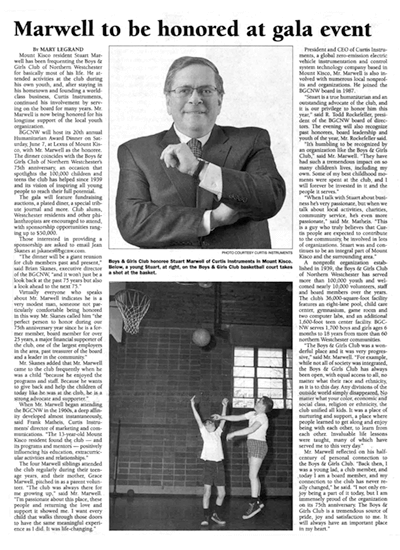 Kisco, some of my fondest memories were my childhood experiences at the Boys & Girls Club. I started to attend the club at age 13 when I was in the eight grade. The school bus from Fox lane stopped there every day after school and a great number of kids got off that bus every day to participate in club activities. 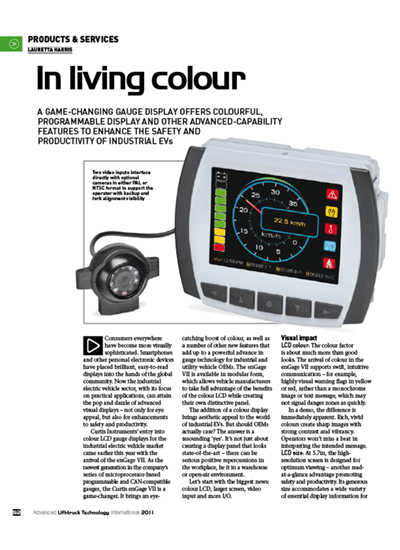 The new full-colour Curtis enGage VI vehicle instrument delivers all the capabilities of its larger sibling, enGage VII, but has been reconfigured in a compact version that is ideal for smaller industrial and off-highway vehicles. 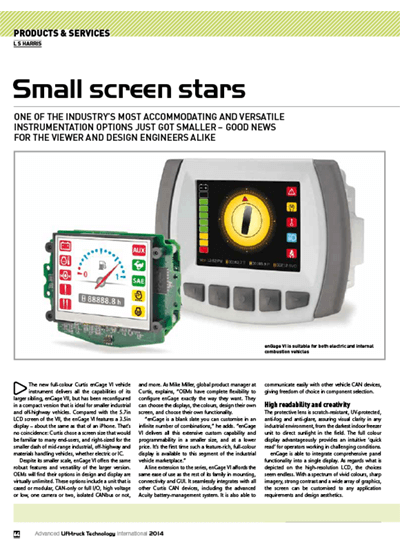 Compared with the 5.7in LCD screen of the VII, the enGage VI features a 3.5in display - about the same as that of an iPhone. 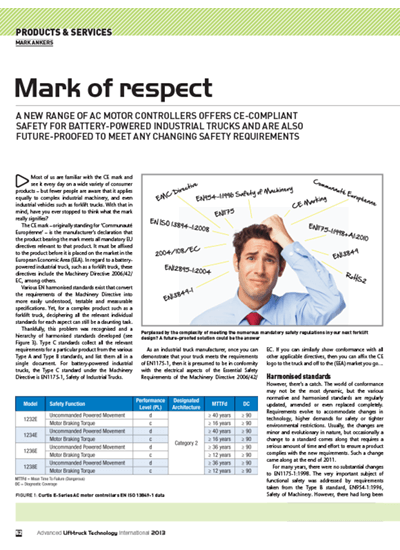 Most of us are familiar with the CE mark and see it every day on a wide variety of consumer products - but fewer people are aware that it applies equally to complex industrial machinery, and even industrial vehicles such as forklift trucks. 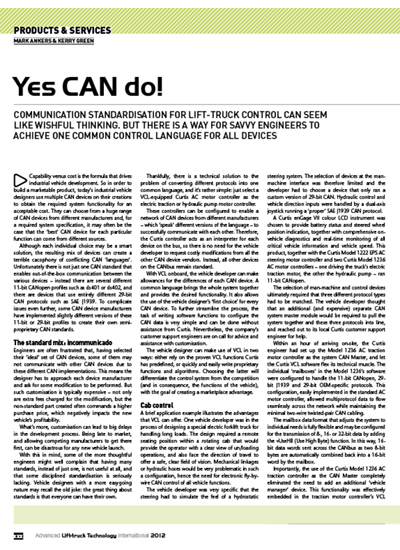 With that in mind, have you ever stopped to think what the mark really signifies? 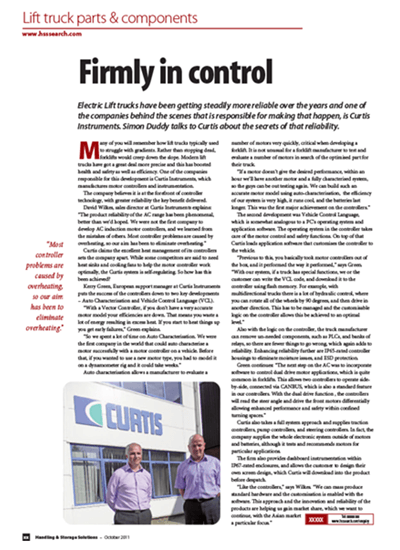 Leif Svensson, VP of sales Western Europe for Curtis Instruments, directs continent-wide sales organisations in the UK, France, Germany, Italy and Sweden. 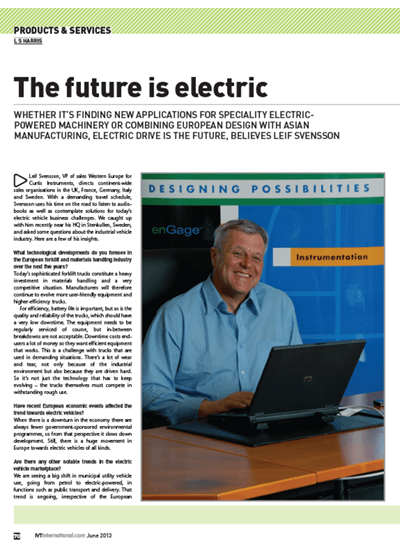 With a demanding travel schedule, Svensson uses his time on the road to listen to audio-books as well as contemplate solutions for today's electric vehicle business challenges. 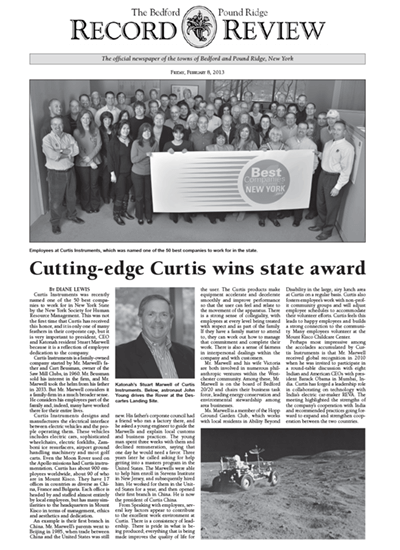 Curtis Instruments was recently named one of the 50 best companies to work for in New York State by the New York Society for Human Resource Management. 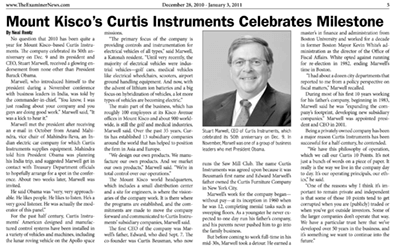 This was not the first time that Curtis has received this honor, and it only one of many feathers in their corporate cap, but it is very important to president, CEO and Katonah resident Stuart Marwell because it is a reflection of employee dedication to the company. 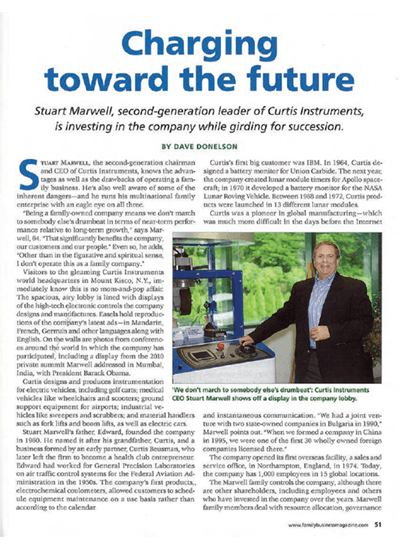 Stuart Marwell, the second-generation chairman and CEO of Curtis Instruments, knows the advantages as well as the drawbacks of operating a family business. He's also well aware of some of the inherent dangers -- and he runs his multinational family enterprise with an eagle eye on all three. 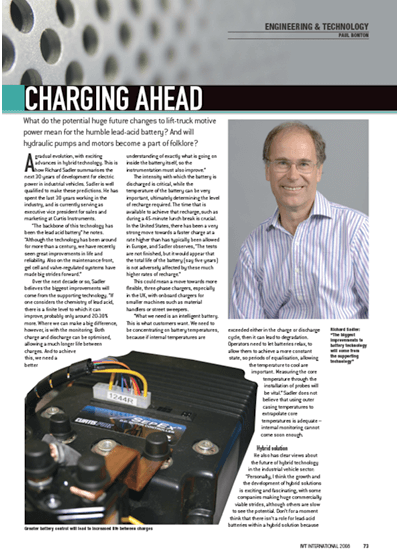 Battery management is a complex issue for fleet managers and other end users. 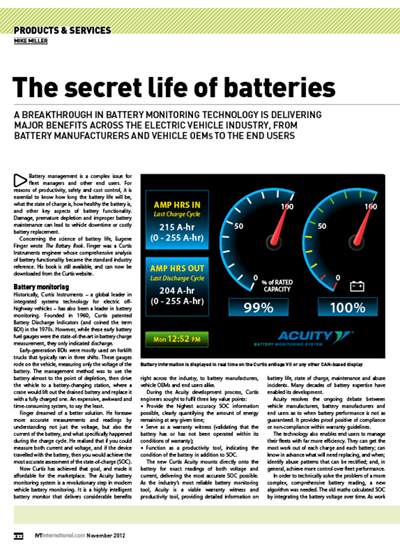 For reasons of productivity, safety and cost control, it is essential to know how long the battery life will be, what the state of charge is, how healthy the battery is, and other key aspects of battery functionality. 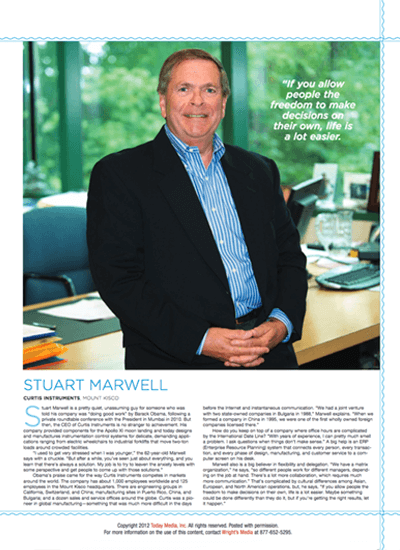 Suart Marwell is a pretty quiet, unassuming guy for someone who was told his company was "doing good work" by Barack Obama, following a private roundtable conference with the President in Mumbai in 2010. 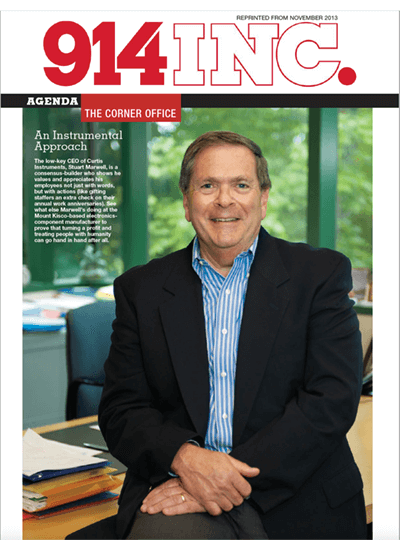 But then, the CEO of Curtis Instruments is no stranger to achievement. 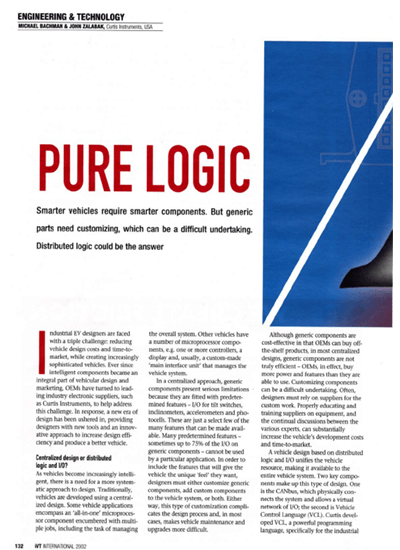 Capability versus cost is the formula that drives industrial vehicle development. 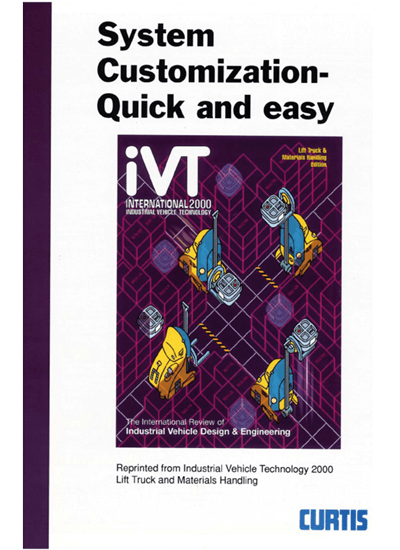 So in order to build a marketable product, today's industrial vehicle designers use multiple CAN devices on their creations to obtain the required system functionality for an acceptable cost. 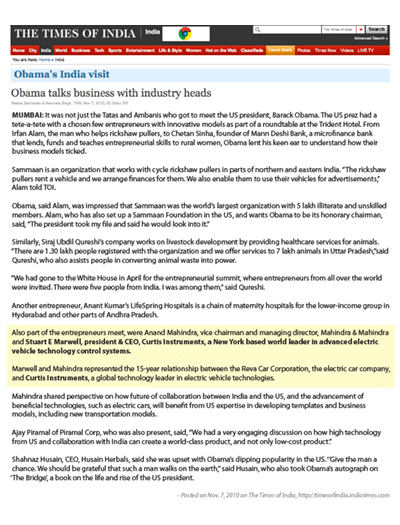 Obama attended a roundtable with business leaders, accompanied by Valerie Jarrett, Mike Froman and Gary Locke. 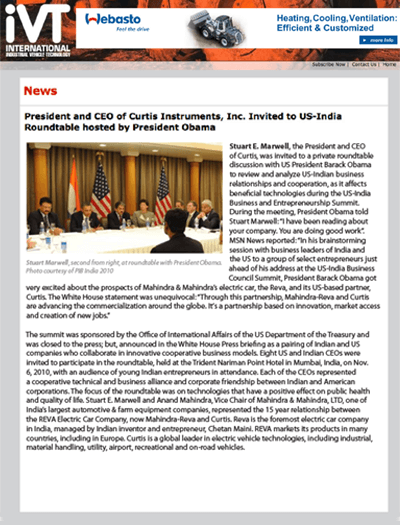 Several Indian and American business leaders sat around a u-shaped table. 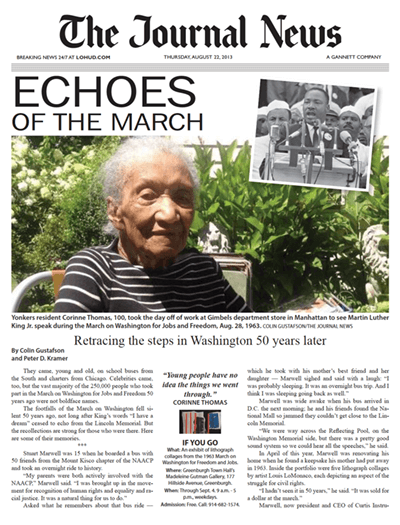 They stood up when the president walked in at 3:40 p.m. He made his way around the table shaking hands. 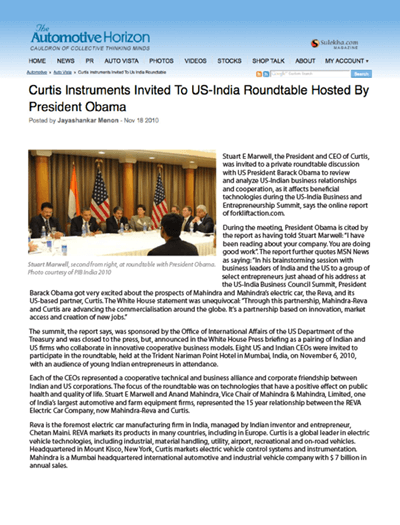 Stuart E. Marwell, the President and CEO of Curtis, was invited to a private roundtable discussion with US President Barack Obama to review and analyze US-Indian business relationships and cooperation, as it affects beneficial technologies during the US-India Business and Entrepreneurship Summit. 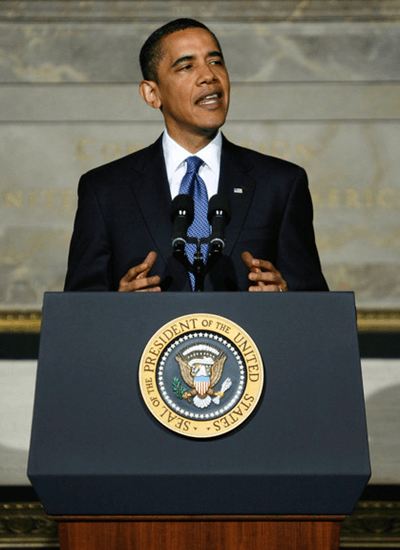 People all over the political spectrum would likely agree that President Barack Obama has had his hands full these days. 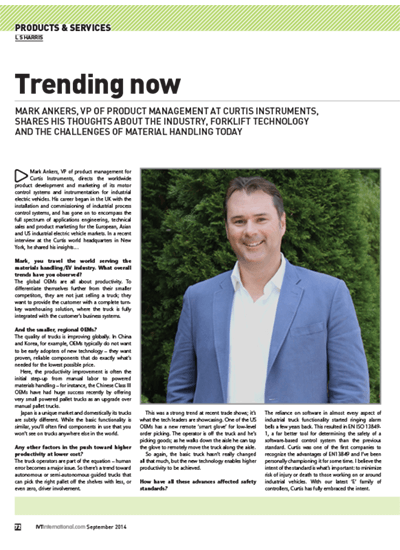 Perhaps that's what made it even more impressive that the nation's president specifically recognized the work of Curtis Instruments Inc. as he shook hands with the locally based company's CEO, Stuart Marwell. 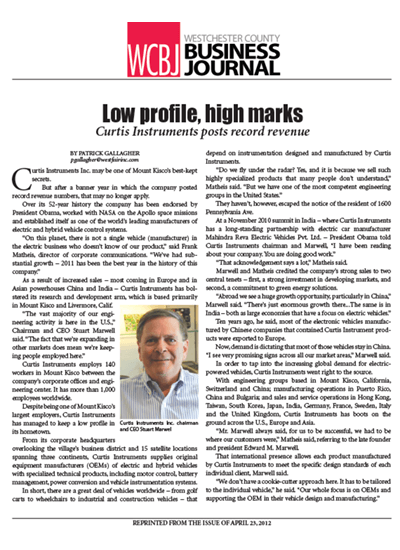 No question that 2010 has been quite a year for Mount Kisco-based Curtis Instruments. 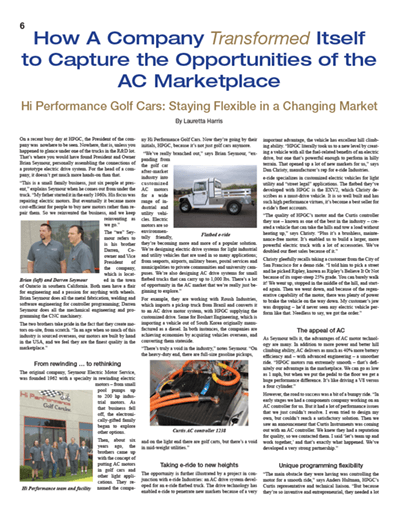 The company celebrated its 50th anniversary on Dec. 9 and its president and CEO, Stuart Marwell, received a glowing endorsement from none other than President Barack Obama. 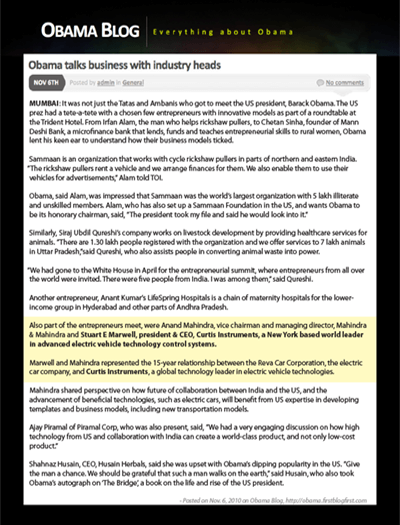 Visiting American President Barack Obama today addressed corporate honchos from India, opening discussions on crucial areas of cooperation like pharma, manufacturing, transportation and clean energy. 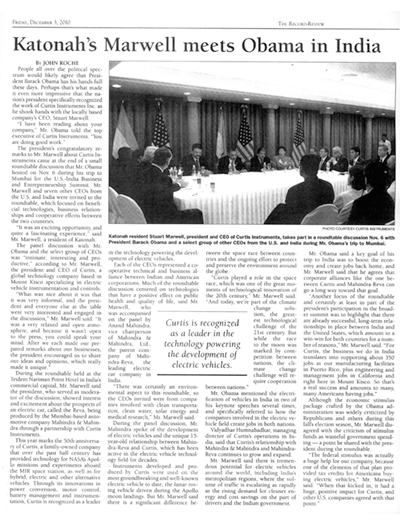 During the roundtable, Obama was accompanied by US Commerce Secretary Gary Locke and other top officials as also corporate leaders who are part of his entourage. 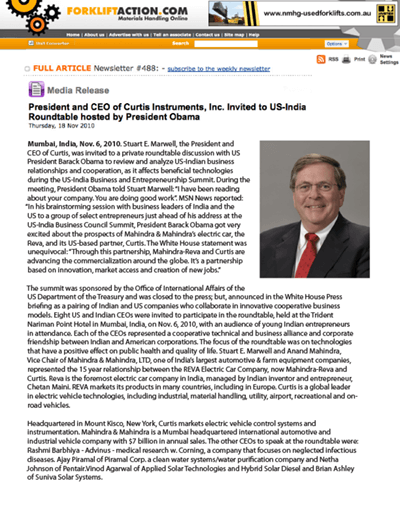 Stuart E Marwell, the President and CEO of Curtis, was invited to a private roundtable discussion with US President Barack Obama to review and analyze US-Indian business relationships and cooperation, as it affects beneficial technologies during the US-India Business and Entrepreneurship Summit, says the online report of forkliftaction.com. 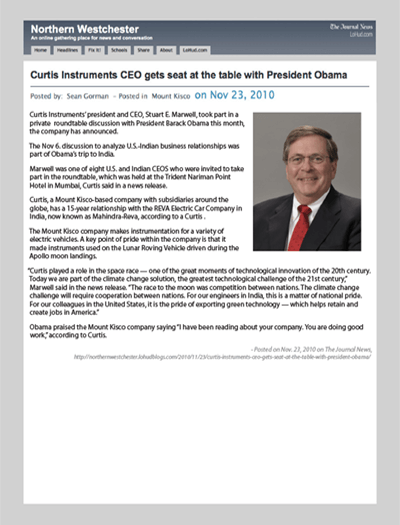 Curtis Instruments - president and CEO, Stuart E. Marwell, took part in a private roundtable discussion with President Barack Obama this month, the company has announced. 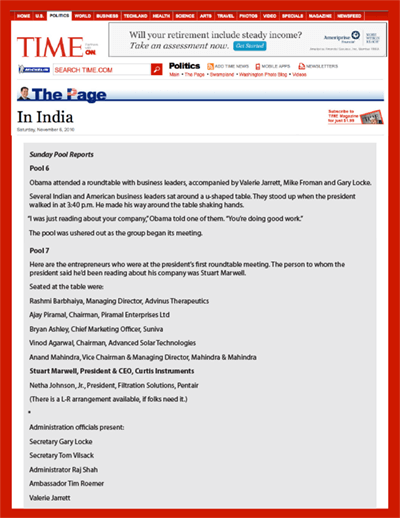 The Nov 6. discussion to analyze U.S.-Indian business relationships was part of Obama's trip to India. 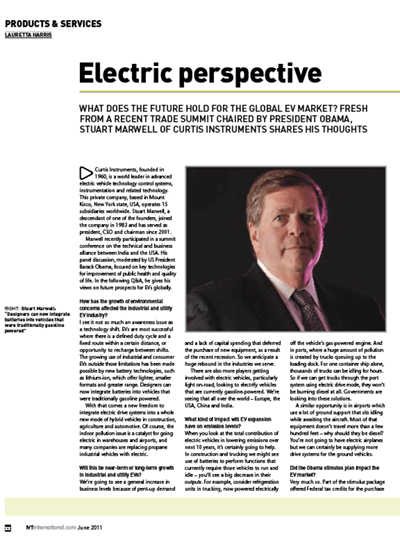 Mr. Stuart Marwell, the CEO of Curtis Instruments says he sees great potential for growth in the electric vehicle segment of the sizzling Indian auto market. 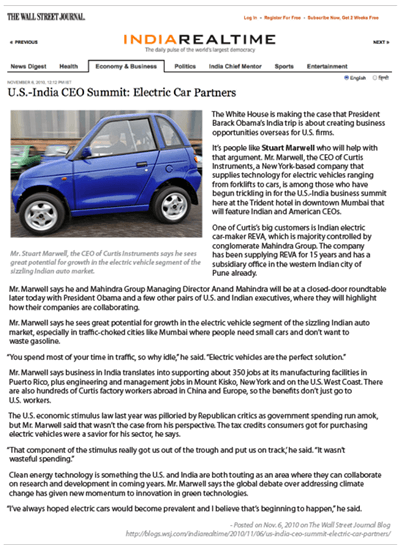 The White House is making the case that President Barack Obama's India trip is about creating business opportunities overseas for U.S. firms. 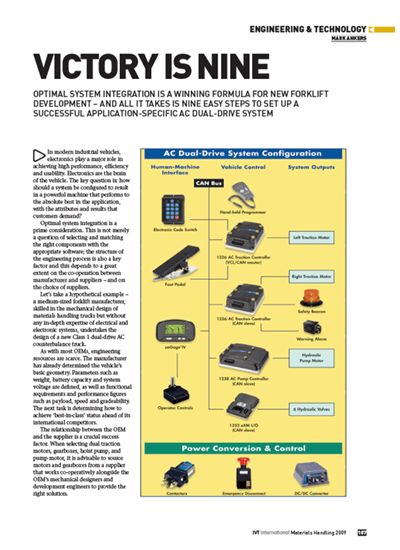 In modern industrial vehicles, electronics play a major role in achieving high performance, efficiency and usability. 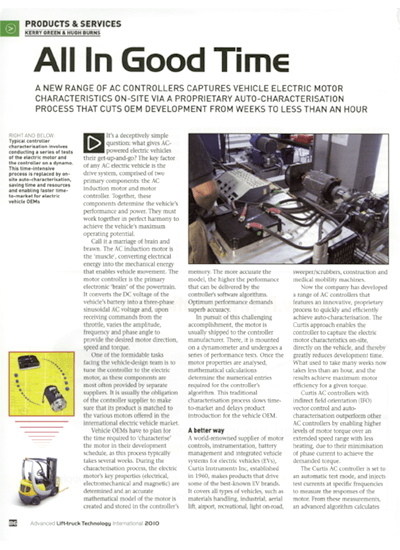 Electronics are the brain of the vehicle. 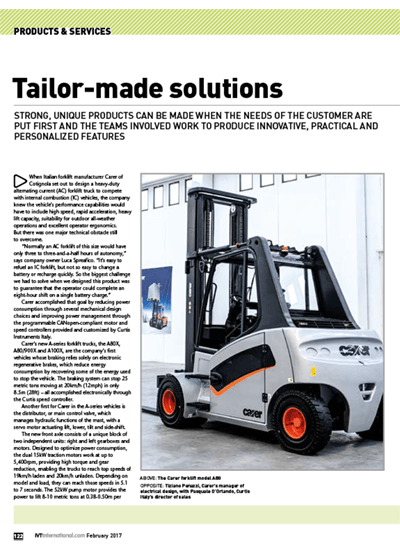 The key question is: how should a system be configured to result in a powerful machine that performs to the absolute best in the application, with the attributes and results that customers demand? 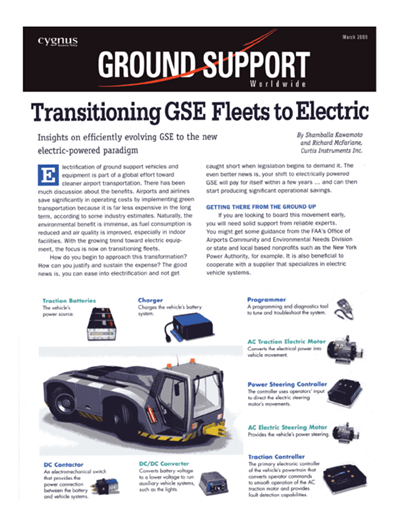 Electrification of ground support vehicles and equipment is part of a global effort toward cleaner airport transportation. 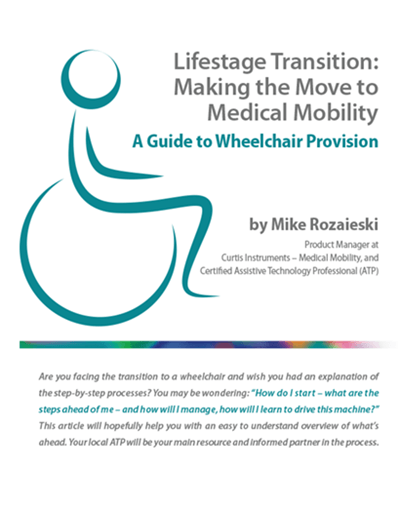 There has been much discussion about the benefits. 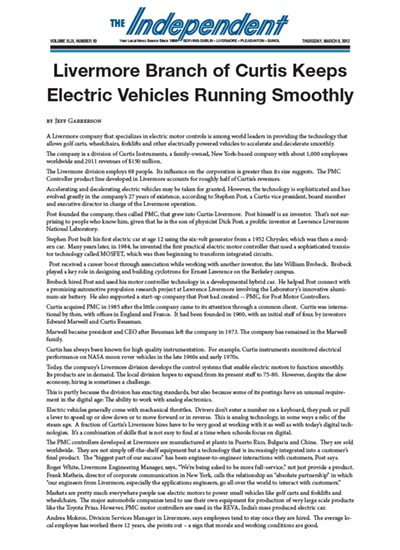 Airports and airlines save significantly in operating costs by implementing green transportation because it is far less expensive in the long term, according to some industry estimates. 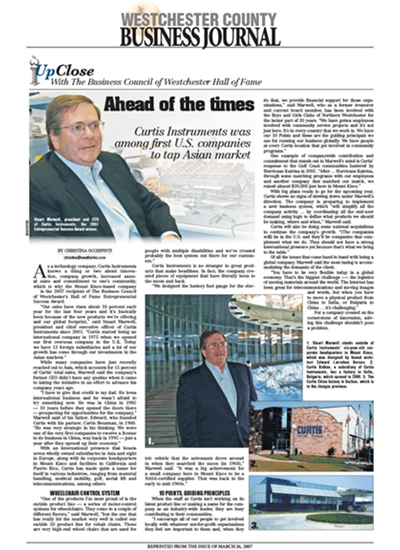 technology company, Curtis Instruments knows a thing or two about innovation, company growth, increased annual sales and commitment to one's community, which is why the Mount Kisco-based company is the 2007 recipient of The Business Council of Westchester's Hall of Fame Entrepreneurial Success Award. 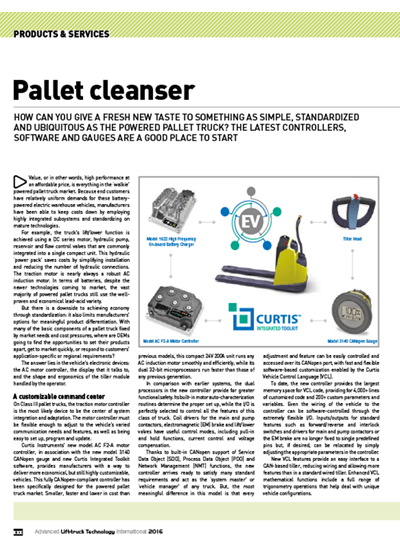 Throw away packaging, whether it be for potato chips, pre-pack vegetables or your favourite fast food, is something we don't give a second thought about. 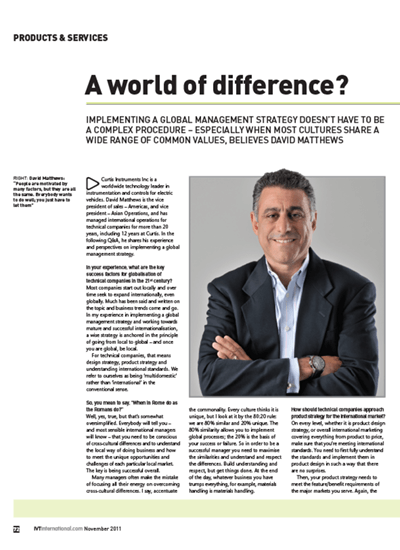 But for one man, Matt Payne owner of Torros Ltd of Norfolk, England its big business. 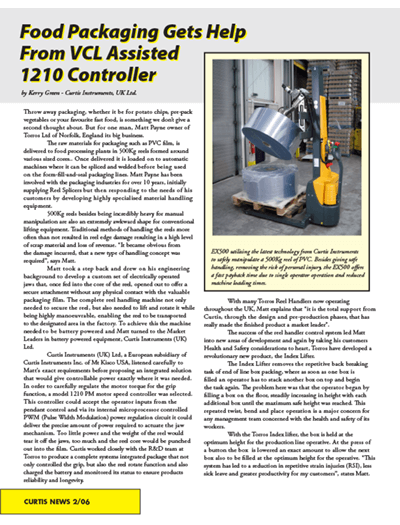 The raw materials for packaging such as PVC film, is delivered to food processing plants in 500Kg reels formed around various sized cores. 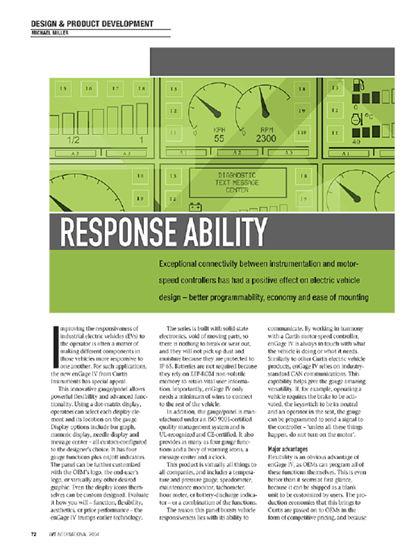 Improving the responsiveness of industrial vehicles (EVs) to the operator is often a matter of making different components in those vehicles more responsive to one another. 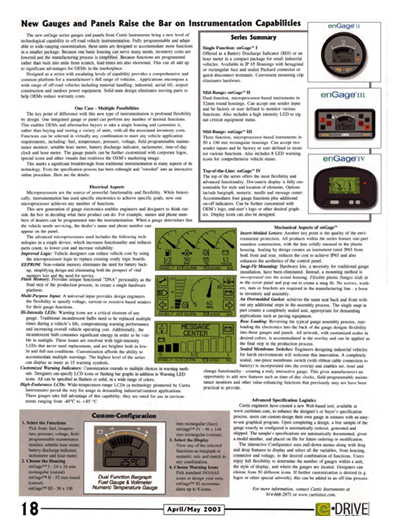 For such applications, the new enGage IV from Curtis Instruments has special appeal. 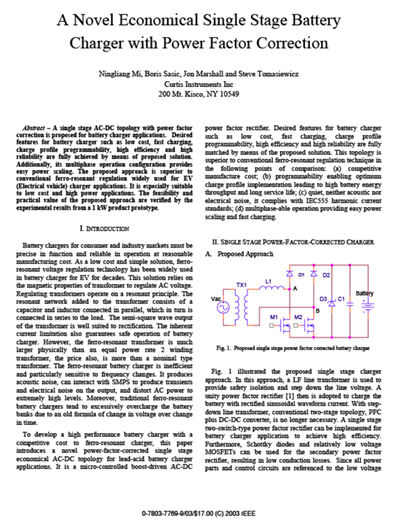 Imagine an ideally synchronized electrical universe; one where all components work in perfect harmony, each empowering the other to perform at its absolute best. 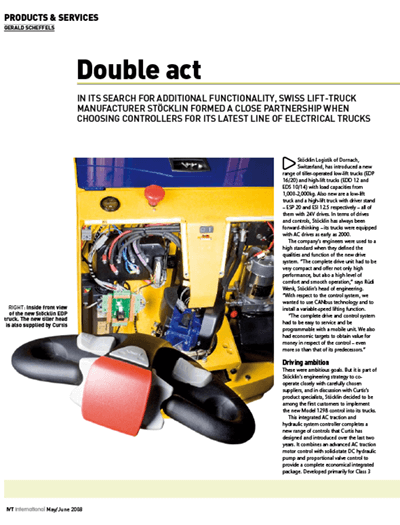 That was the result envisioned by the SEV group when it set out to create a fully integrated system for its new generation of electric trucks. 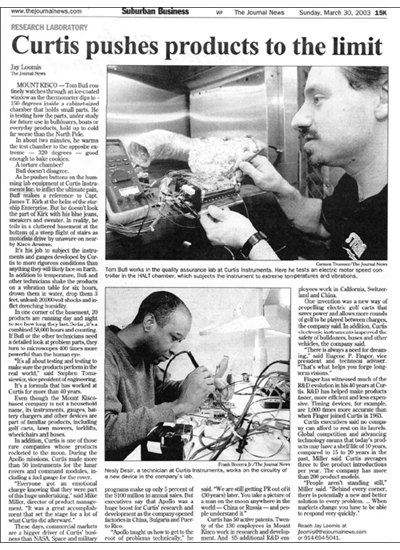 Tom Bufi routinely watches through an ice-coated window as the thermometer dips to 150 degrees inside a cabinet-sized chamber that holds small parts. 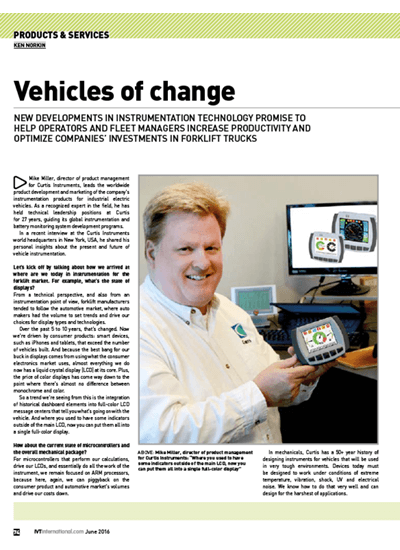 He is testing how the parts -- under study for future use in bulldozers, boats or everyday products -- hold up to cold far worse than the North Pole. 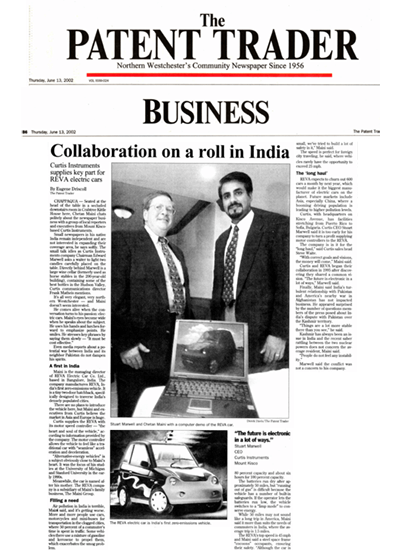 Seated at the head of the table in a secluded downstairs room in Crabtree Kittle House here, Chetan Maini chats politely about newspaper business with a group of local reporters and executives from Mount Kisco-based Curtis Instruments. Small newspapers in his native India remain independent and are not interested in expanding their coverage area, he says softly. 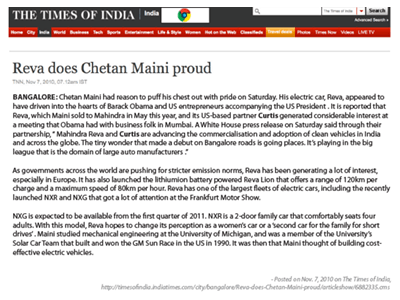 As a child growing up in Bangalore, India, in the 1970s, Chetan Maini pedaled his bicycle to school. 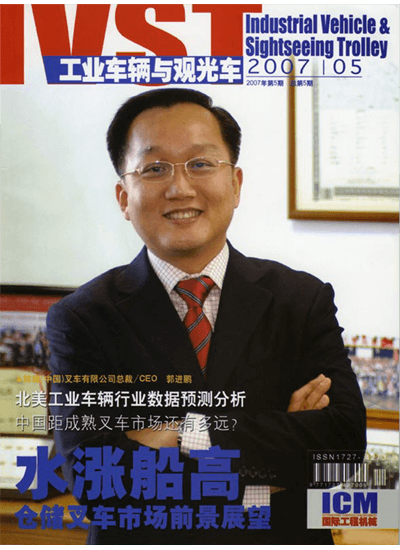 Now he said he would not even think about bicycling around the city, since its heavy pollution would fill his lungs. 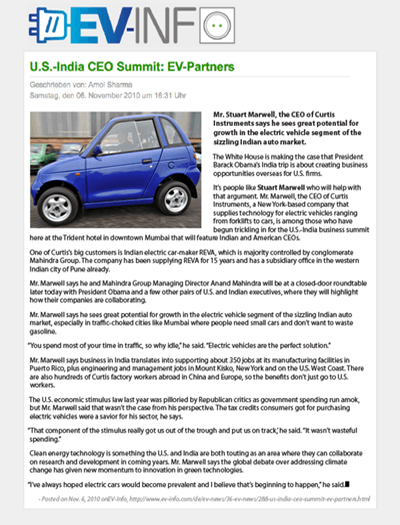 Instead, he drives around the city in what he sees as one of the answers to his country's pollution woes -- an electric car called REVA. 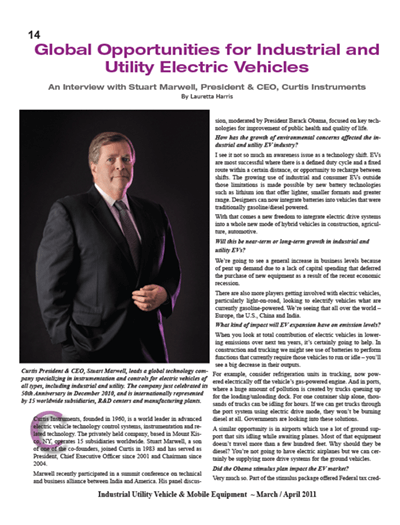 While electric cars were developed in the U.S. more than 100 years ago, on this continent and in Europe the greatest number of EVs are still found off-road, mainly for industrial, recreational, personal mobility, and transport purposes. 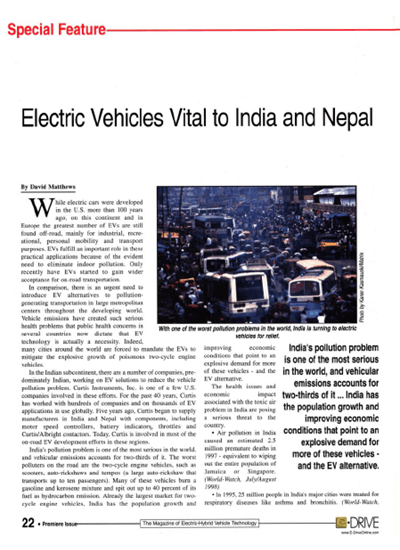 EVs fulfill an important role in these practical applications because of the evident need to eliminate indoor pollution. 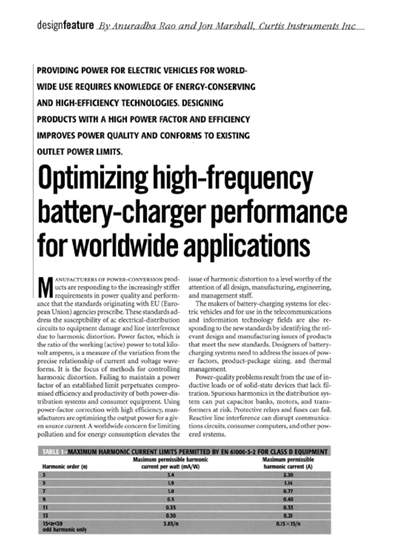 Manufacturers of power-conversion products are responding to the increasingly stiffer requirements in power quality and performance that the standards originating with EU (European Union) agencies prescribe. 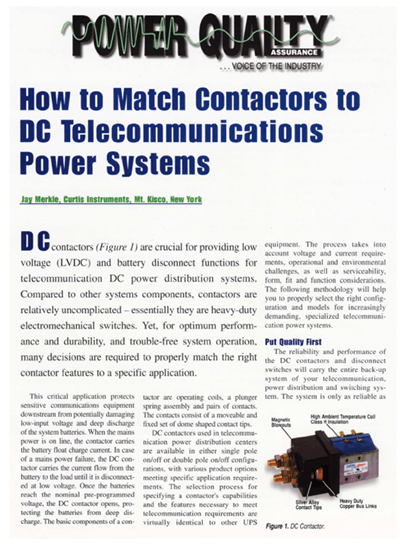 These standards address the susceptibility of AC electrical-distribution circuits to equipment damage and line interference due to harmonic distortion. 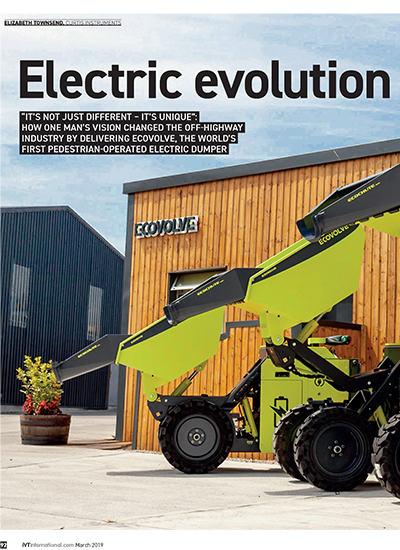 By its very nature, the traditional approach to industrial vehicle design creates two opposing forces in the industry. 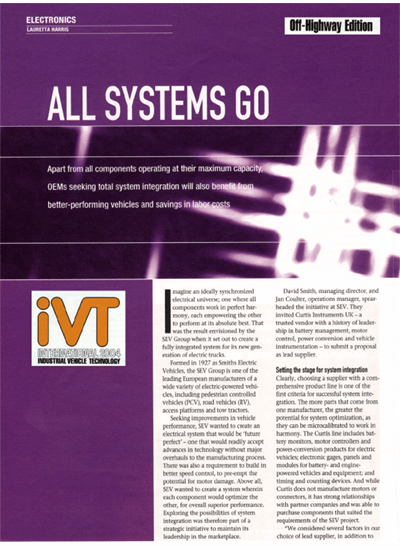 OEMs demand low-cost, reliable components that are customized to meet unique requirements of a system, whereas suppliers need to produce proven generic modules in high volume in order to make them cost-efective.